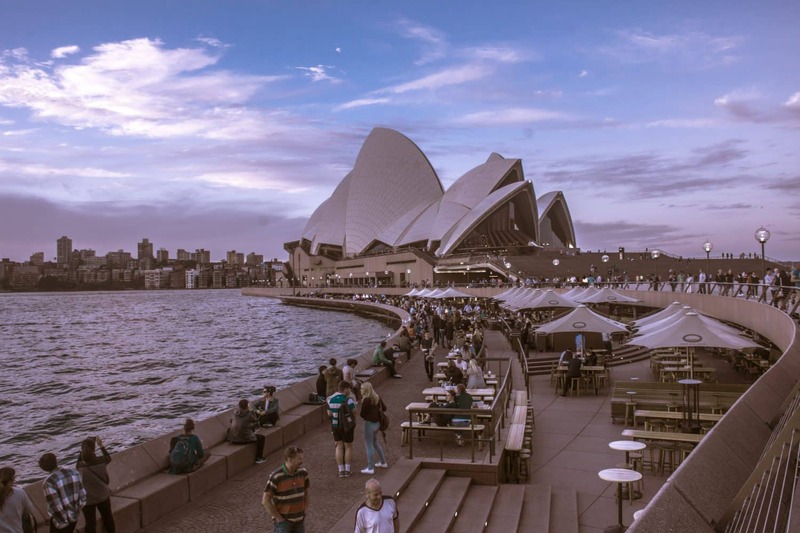 Walking tours are a very popular way for visitors to Sydney to acquaint themselves with this huge city. 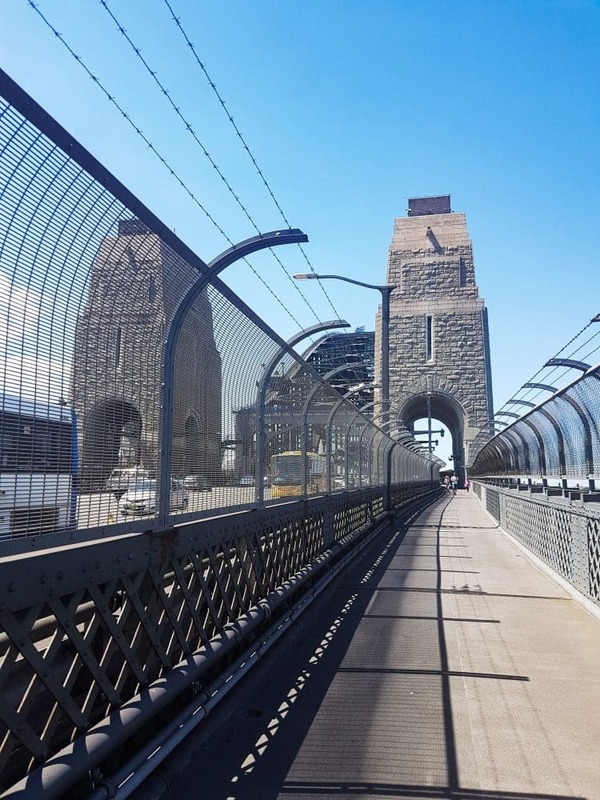 Walking tours are conducted every day during the week and your expert guide will take you on a journey to explore Sydney’s special landmarks, popular attractions and historic locations. 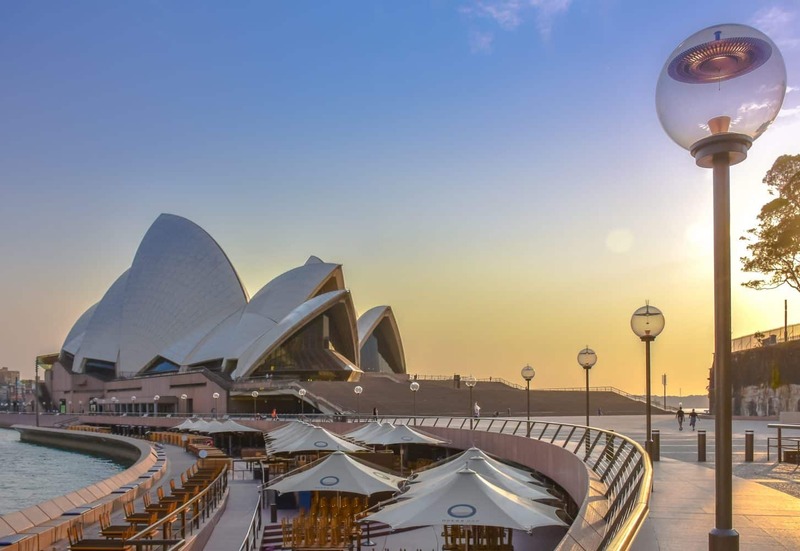 Start off with the Sydney Opera House Guided Walking tour that takes you around one of the city’s most iconic architectural masterpiece. Discover the house’s rich history, its fascinating design and why it is home to more than 1000 performances every year. Wind up this walking tour with a meal at The Opera Restaurant. There is also the option of a guided tour within the Opera House to explore backstage. 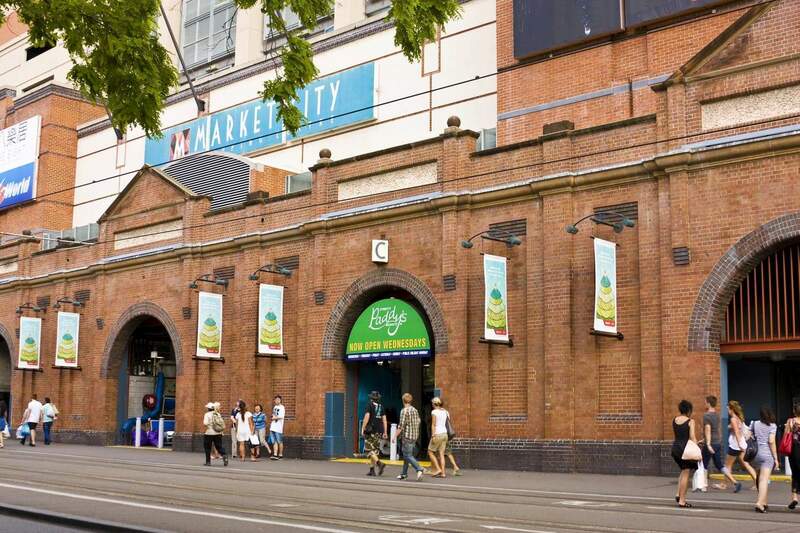 Exploring Sydney does not have to cost you much as there are free walking tours held thrice daily in the city. 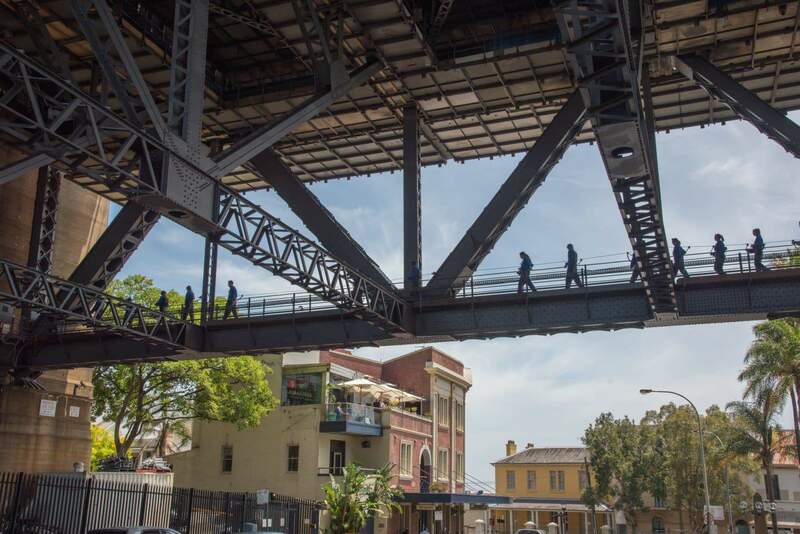 Delve into the city’s rich heritage and learn more about the stories that shaped Sydney’s present. The free tours require no booking; simply show up and look out for a guide in a bright green tee written Free Tours. 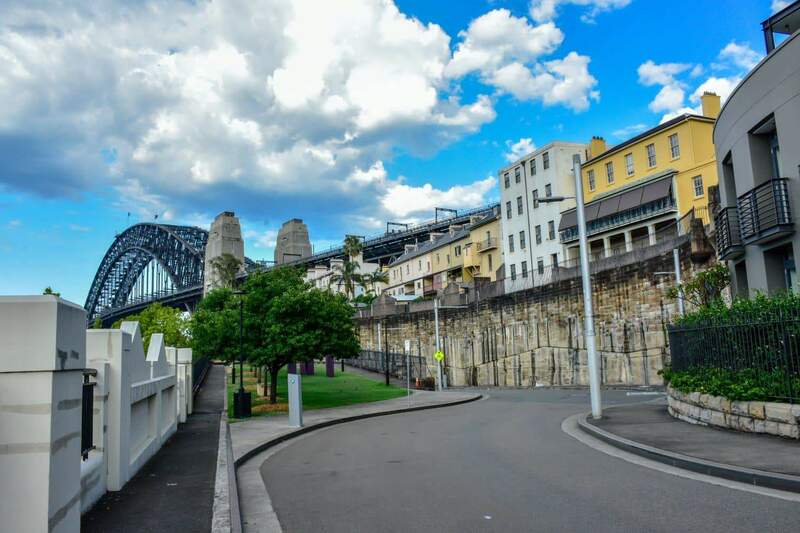 A trip to Sydney is incomplete without taking The Rocks Walking Tours. 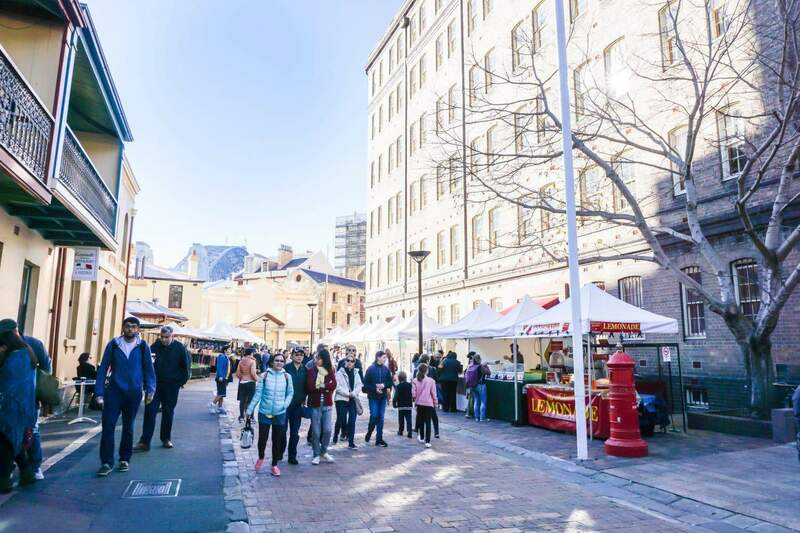 The Rocks are an iconic part of Sydney’s rich heritage, and a walking tour is a fun-filled way to discover its past. 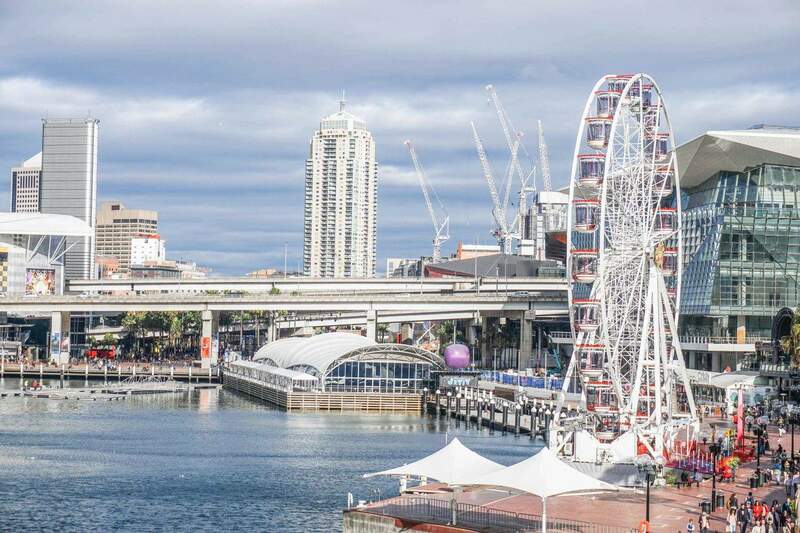 You will hear stories of how the city developed, the importance of the scenic Harbour and amazing stories of the First Fleet that arrived in 1788. All the while, you will be strolling on cobbled lanes and enjoying unbelievable views of the region. You may settle for the exclusive tours that are tailor-made to meet your preferences. For history buffs and adventure seekers inspired by the past, the history walking tours are a must-enjoy experience. These tours will bring you up-close with different aspects of the city by stopping at different points of interest. 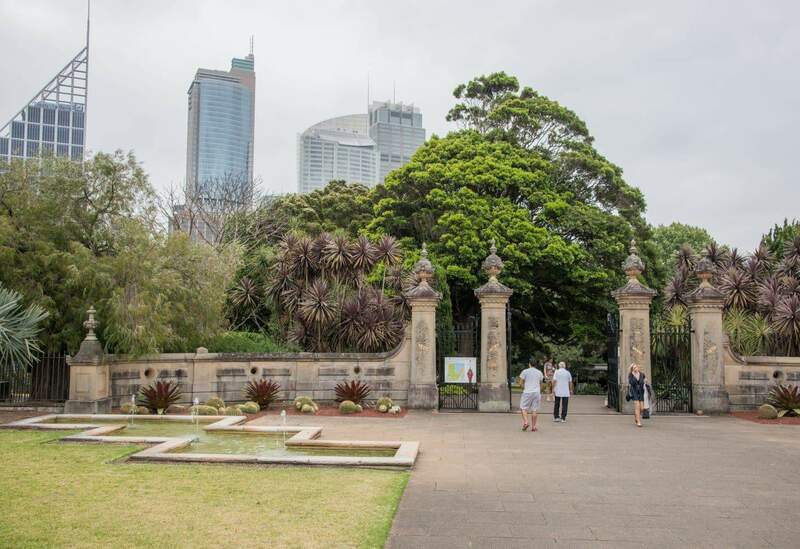 The tours take about an hour or two and are an incredible way to learn about Sydney’s origins. Walking tours combine the best of sightseeing with fitness for a memorable experience in the city.